GDue to popular demand, our upcoming production of JERSEY BOYS will be playing an extended 4 week run from August 6 thru Sept. 1. 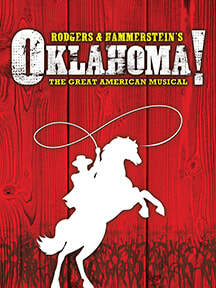 See this all-new production as you have never seen it before — in-the-round! OH, WHAT A NIGHT it will be when you are not just watching the Tony Award-winning musical, JERSEY BOYS, but you will be experiencing it from all sides in our unique 360° production — surrounding you with the unforgettable music of Frankie Valli and the Four Seasons. They were just four guys from Jersey, until they sang their very first note. They had a sound nobody had ever heard...and the radio just couldn’t get enough of. But while their harmonies were perfect on stage, off stage it was a very different story – a story that has made them an international sensation all over again. 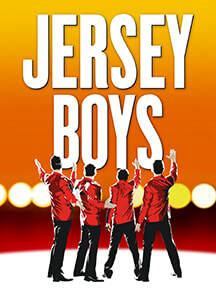 Winner of the 2006 Tony Award for “Best Musical,” JERSEY BOYS features the legendary top ten hits Sherry, Big Girls Don’t Cry, Walk Like A Man, Can’t Take My Eyes Off You and December, 1963 (Oh What A Night). 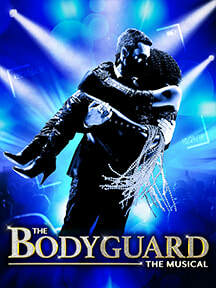 THE BODYGUARD is a new musical based on the smash hit 1992 film! Former Secret Service agent turned bodyguard, Frank Farmer, is hired to protect superstar Rachel Marron from an unknown stalker. Each expects to be in charge; what they don’t expect is to fall in love. 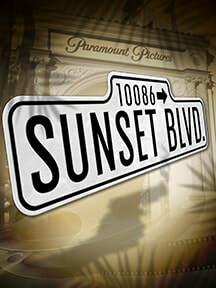 A breathtakingly romantic thriller, THE BODYGUARD features a host of irresistible Whitney Houston classics including The Greatest Love of All, Queen of the Night, So Emotional, One Moment in Time, Saving All My Love, Run to You, I Have Nothing, I Wanna Dance with Somebody and one of the biggest selling songs of all time – I Will Always Love You. A CHRISTMAS CAROL Not included in any discount packages. New England’s brightest holiday tradition! An original adaptation based on Charles Dickens’ classic novella, A CHRISTMAS CAROL is a musical ghost story following the miserly Ebenezer Scrooge through a series of strange and magical journeys, where he ultimately discovers the true spirit of the holiday season. 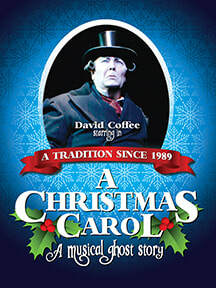 Featuring dazzling special effects and traditional songs like “God Rest Ye Merry Gentleman,” “The Boars Head Carol,” and “We Wish You A Merry Christmas,” this award-winning production was created specifically for North Shore Music Theatre and has been seen by more than one million people since its debut in 1989.